N-Drip is the first and only micro irrigation solution powered by gravity. 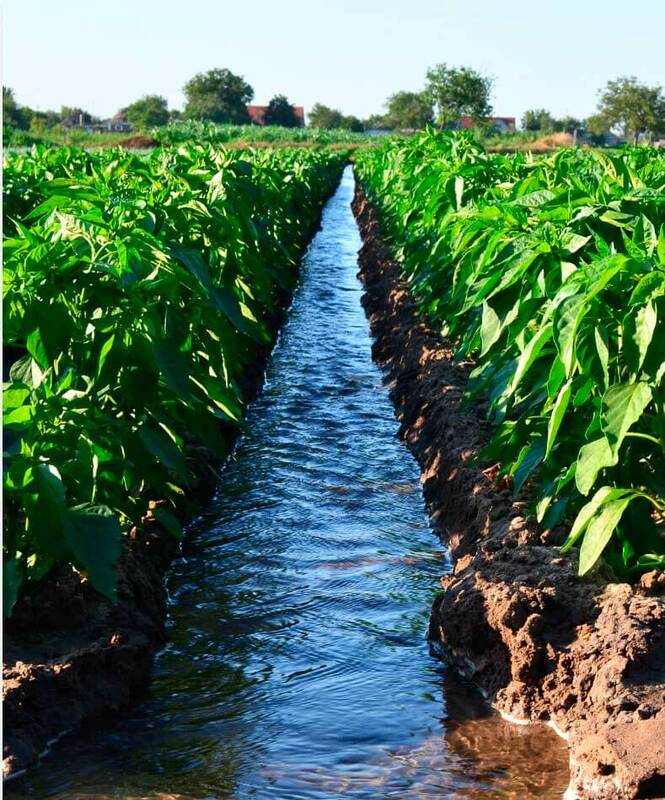 A disruptive technology that provides precise irrigation, N-Drip produces higher yields while saving water, without adding energy or needing water filtration. N-Drip is the most efficient alternative to flood irrigation that will vastly influence farming globally. Given agriculture consumes 70 percent of global water resources, we must change water use in agriculture to help solve the global water shortage. Flood irrigation has used the same methodology for the past 5,000 years and still accounts for 85 percent of irrigated water. However, flooding wastes 70 percent of water, lowers yield, causes land and mineral waste, land depletion and water contamination. This is why farmers, governments and international organizations are actively seeking alternative solutions to flooding. 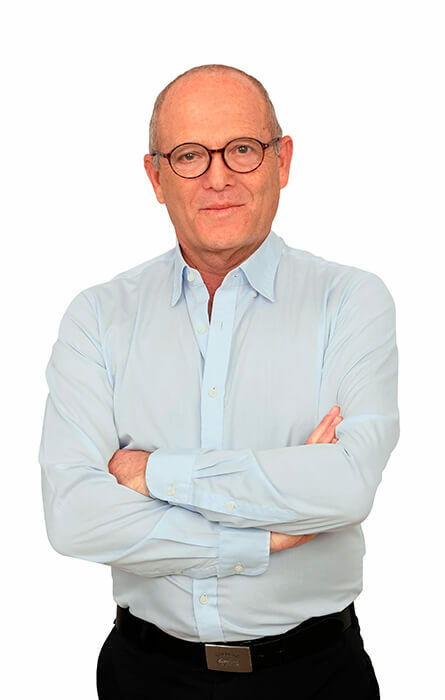 Professor Uri Shani, Israel’s former Water Commissioner and one of the world’s top Water Experts with 40 years of experience with water and irrigation, has developed a ground- breaking Gravity Micro Irrigation System. The System utilizes existing infrastructure and gravitational force for energy, making irrigation efficient at no additional cost. This is the breakthrough that can significantly change the global water shortage. To date, it has been too expensive for widespread conversion from flood to micro irrigation because of pre-seasonal investments, steep energy costs and water filtration expenses. That is, until now. 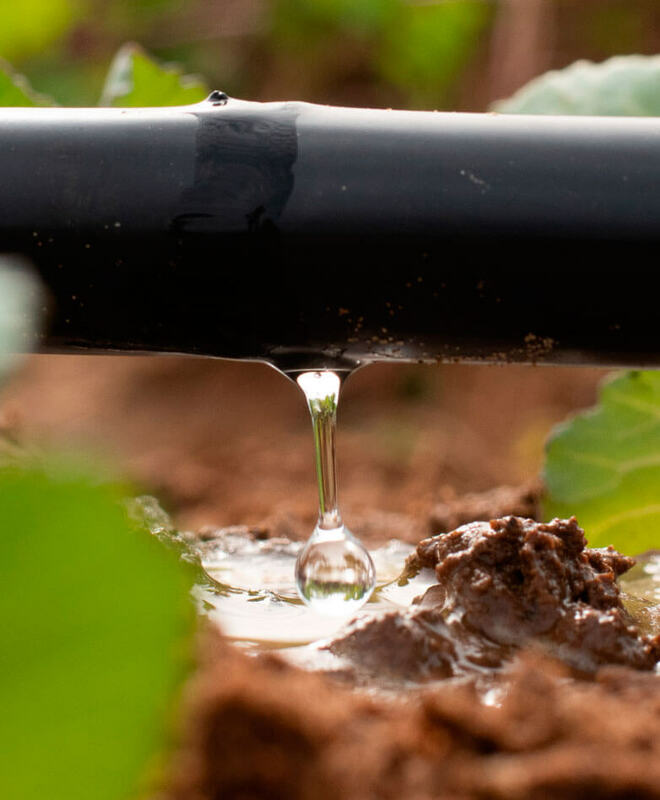 N-Drip’s Gravity Micro Irrigation System helps farmers irrigate precisely and efficiently, optimizing yields without requiring expensive pumps or filters. 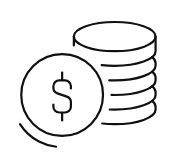 The System provides an easy-to-install economic solution that uses the field’s existing infrastructure and is powered by gravity. As a result, water flows efficiently using sustainable energy while lowering labor costs and money spent on fertilizers. (0.06 bar/0.87 psi), no additional energy. The most affordable solution in the market, ROI within 1 year on avg. There are many great innovative technologies, but only few with a brilliant solution that can make our planet a better one. 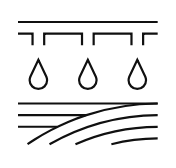 We believe N-Drip holds the IP and professional expertise that can make a massive effect on the agriculture industry and help solve the global water challenge. Specializing in the agriculture industry, we seek to share our knowledge and expertise with companies who we believe has innovative technology which can make our planet a better one. N-Drip’s Gravity Micro Irrigation solution is defiantly going to vastly influence farming globally. It is becoming increasingly apparent that N-Drip’s innovative technology is the breakthrough that the agriculture industry has been seeking, as a solution to the increasingly acute global water and food challenge. We are sure that N-Drip has the know-how and capability to deliver the solution. We installed the N-Drip system in our cotton farm on a 5Ha block late October 2018. Water savings at this point in time is showing great savings as we managed to achieve good germination using only 0.6ML per/ha vs 1ML per/ha with our furrow irrigation. We installed N-Drip’s system mid October and after 6 weeks we can already see the significant savings in water and energy. We achieved good germination using 0.25ML per/ha vs. 1.7ML per/ha with our normal flood. N-Drip also eliminated the need to pump back tail water so great energy savings. 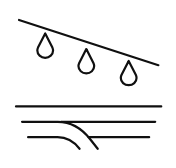 The Company has outstanding economic potential based on expanding precision irrigation to new and large target crops and markets, as well as the potential to generate significant global impact, socially and environmentally, helping to solve two major global challenges: the growing water shortage and the increase in food insecurity. We are excited with progress made since our investment, with an existing operational factory, many system pilots deployed, and satisfied customers looking to expand deployment of our system to additional parts of their fields.